Published Sunday July 26 2009 10:49 am. Published Sunday October 05 2008 6:30 am. Published Monday August 04 2008 12:22 pm. Published Sunday June 22 2008 10:33 am. 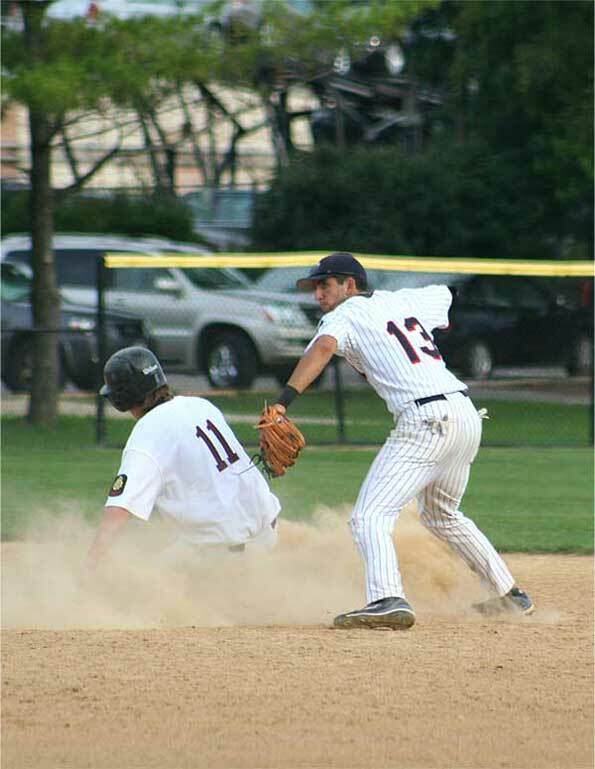 American Legion Baseball Video: Arlington vs. Glenview at “Rec Park” June 19, 2008. Published Friday June 20 2008 6:15 pm.